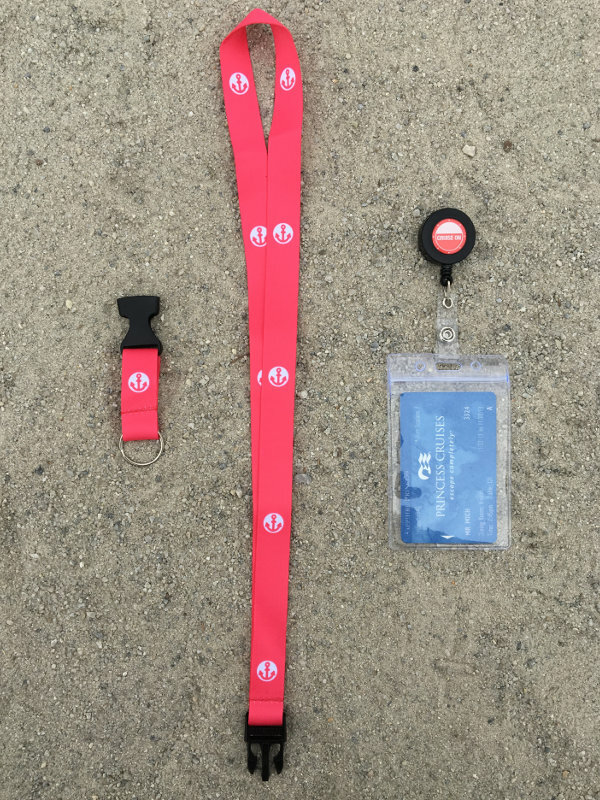 With your Cruise Lanyard & ID holder, you’ll never lose your Card Key. 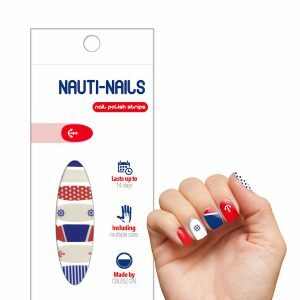 This is an absolute cruise essential for your next sailing! 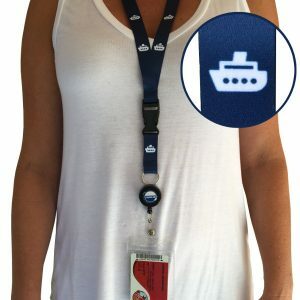 With your Lanyard for Cruise Card set [2 Pack], you’ll have no problem keeping track of your Cruise Key Card and looking “Cruise Chic” while doing so. 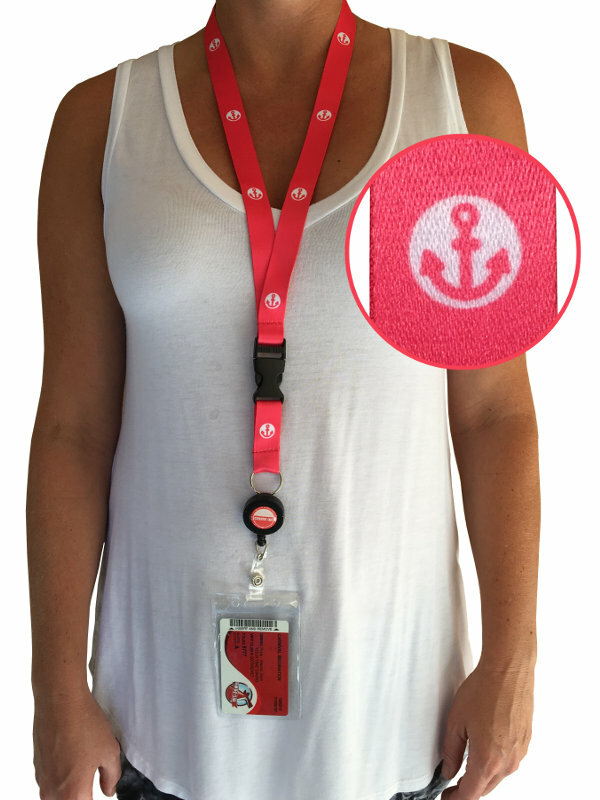 The detachable lanyard for cruise card and ID’s allows you even more access to your valuables. And the retractable badge reel offers flexibility when doing so. You’ll never have to take it off! 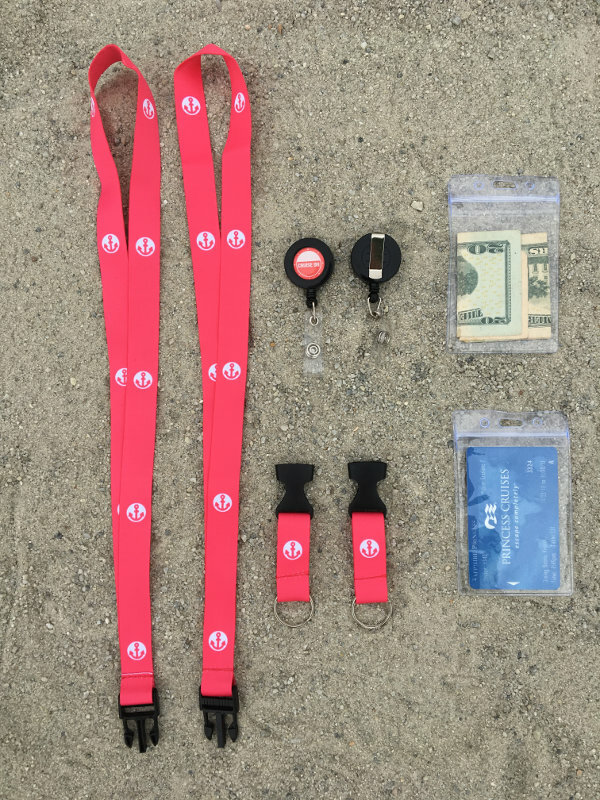 Our Lanyard for Cruise Card & ID set solves all of these problems. And, it looks great around your neck! 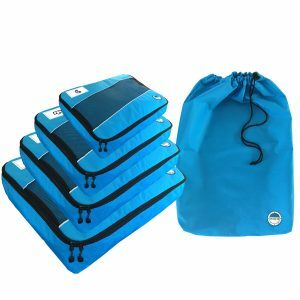 The product is made from the #1 Cruise Accessory brand, CRUISE ON, and satisfaction is guaranteed. 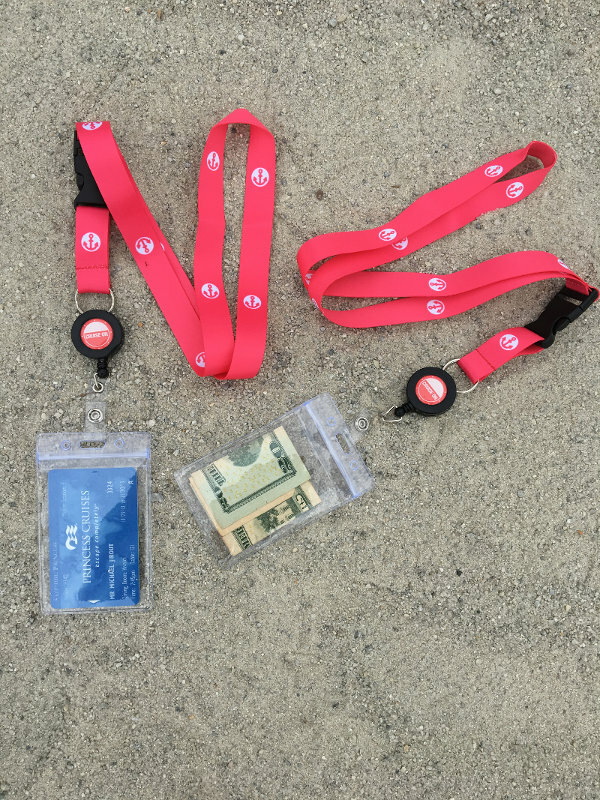 If you’re not happy with your Lanyard for Cruise Card & ID set for any reason, we’ll be happy to offer a full refund!